You have an Apple iPhone and you don’t even know your own phone number? Well, you never actually use it right? Here’s are a couple of ways where you can find your phone number. Scroll down and select “Phone“. 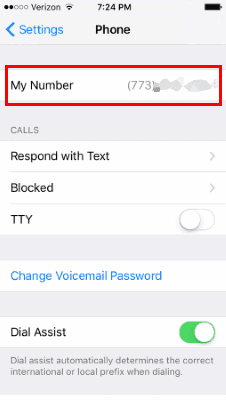 A section with “My Number” will display your phone number. 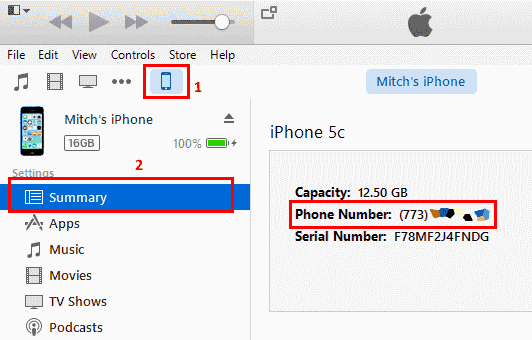 Connect your iPhone to a computer and launch iTunes, then select the iPhone icon at the upper-right corner. Under “Summary“, your phone number will be displayed. Simply call 1-800-444-4444 from your phone. If you listen, the phone number you are calling from will be read to you.